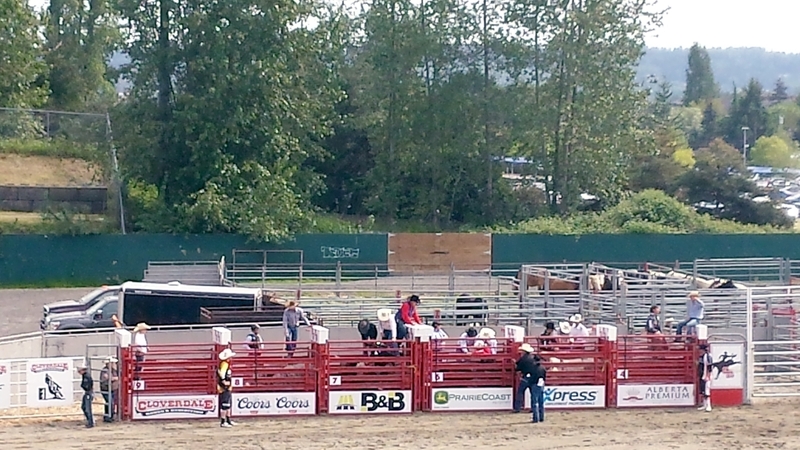 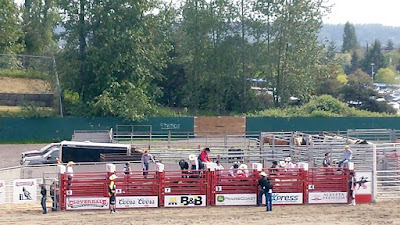 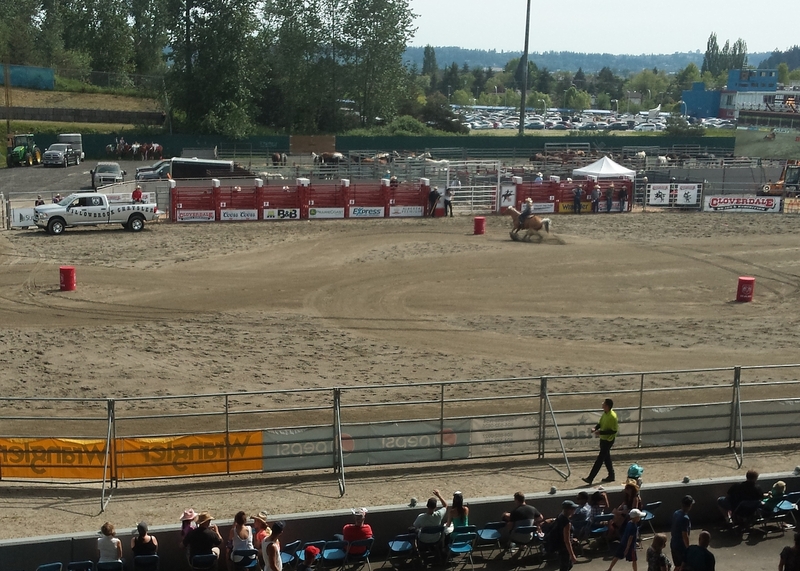 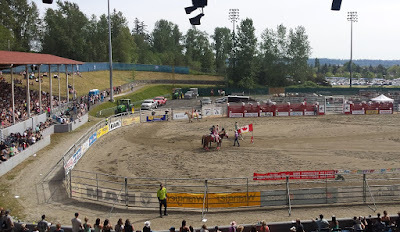 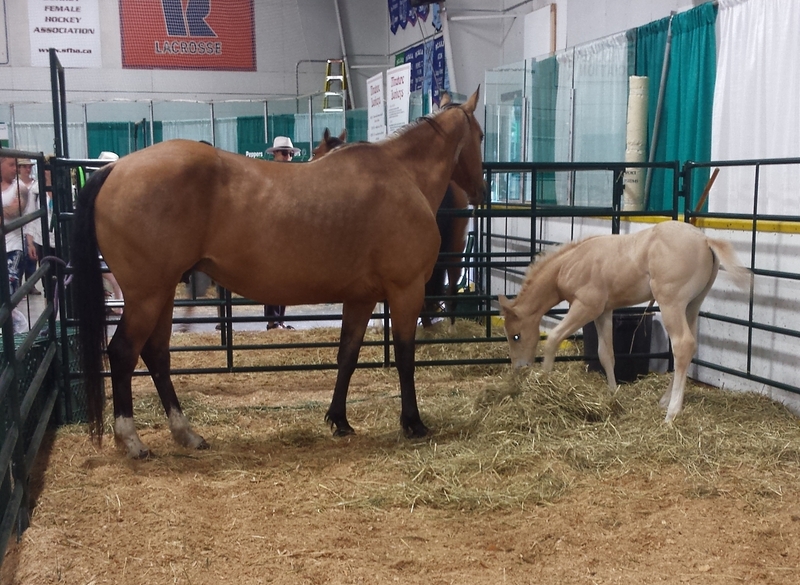 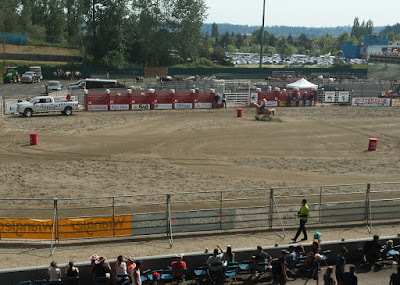 This is the second year we went to the rodeo in Cloverdale, BC. 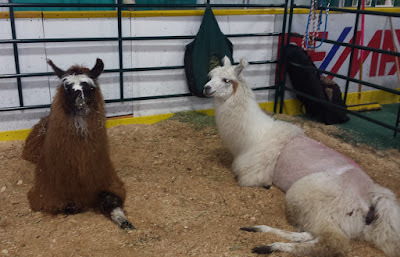 My husband was responsible for documenting this trip. 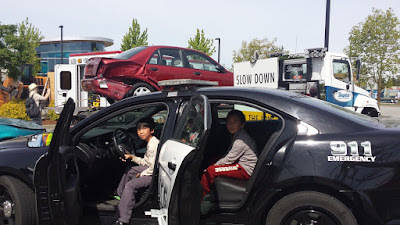 This is why we have a better video and almost no pictures :) It helped to know what usually goes on there, so the visit was more fruitful too. We knew to sign up for the race cars early and we knew of the rides. 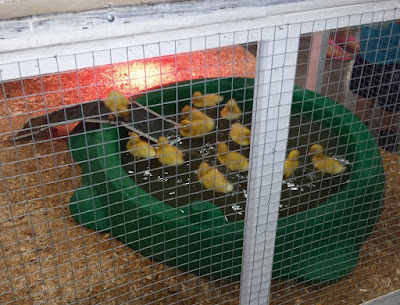 Also, we knew to hurry up and get our sits for the pig and the geese race. I am very happy with the video we got at the end!